Michelle loves to research vacations and find a good deal. It’s part of the fun of going on vacation. She had heart surgery as a baby, and was one of the first in America to get the procedure she received, which saved her life. She loves to play a version of Dungeons and Dragons with her husband and friends, which they are working to make into a podcast. If you love all things food, then you’ll want to check out Michelle Oliver. She is a reporter for Local 4’s 10am show, Live in the D, where she makes some mouthwatering videos for her Friday Dine in the D segments. Born and raised in Michigan, Michelle considers the Metro Detroit area home. She attended Michigan State University where she studied English with a Concentration in Film. Ever since she was a little girl she loved telling stories, and she is very happy to be doing that as her career. Michelle’s love of food began at an early age as well; she learned how to cook with her mom, and how to bake with her dad, making some killer chocolate chip cookies. Since starting with Live in the D in 2013 she has become quite the foodie, visiting restaurants throughout Metro Detroit and cooking up dishes with their chefs. If you are ever wondering where to eat, check out the Dine in the D group page on Facebook. 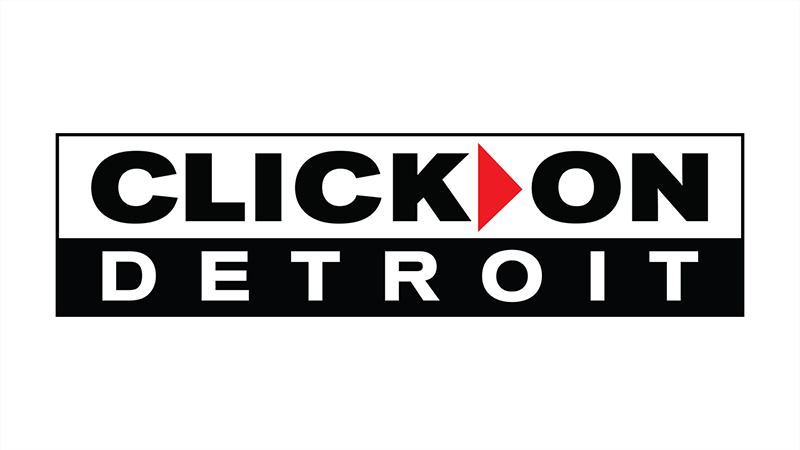 Michelle also covers non-food related stories for Live in the D, focusing on all the positive things happening in Detroit – like homegrown businesses, fashion and DIY crafts. In her free time she enjoys playing table top games with her husband and friends, cooking, going out to eat, shopping, and she has recently gotten into crocheting and rock climbing. Vacation- Ireland, the whole country is gorgeous. Movie- The Princess Bride - it has romance, adventure and comedy, what more could you want? Before the kids head back to school in a few weeks, we're helping your family beat the summer brain drain with our friends at the Madison District Public Schools.